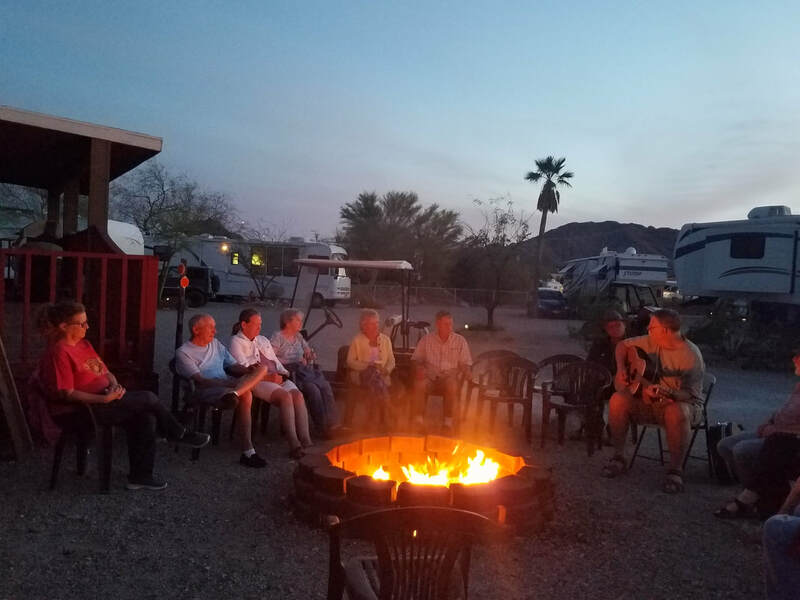 Belly Acres is situated in quaint Ajo, AZ near Cabeza Prieta Wildlife Refuge and Organ Pipe Cactus National Monument. 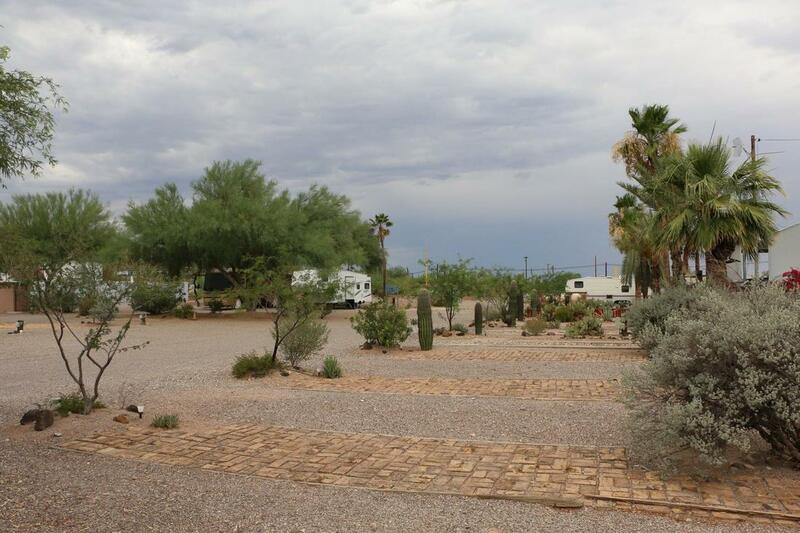 This small, hometown RV park offers 43 lanscaped lots with spectacular desert vistas. The park is conveniently located near to the grocery store, gas stations, and local businesses. Each lot features water, sewer, electricity, and cable tv. A wide patio makes the space cozy and comfortable. We have coin-operated laundry facilities and showers. 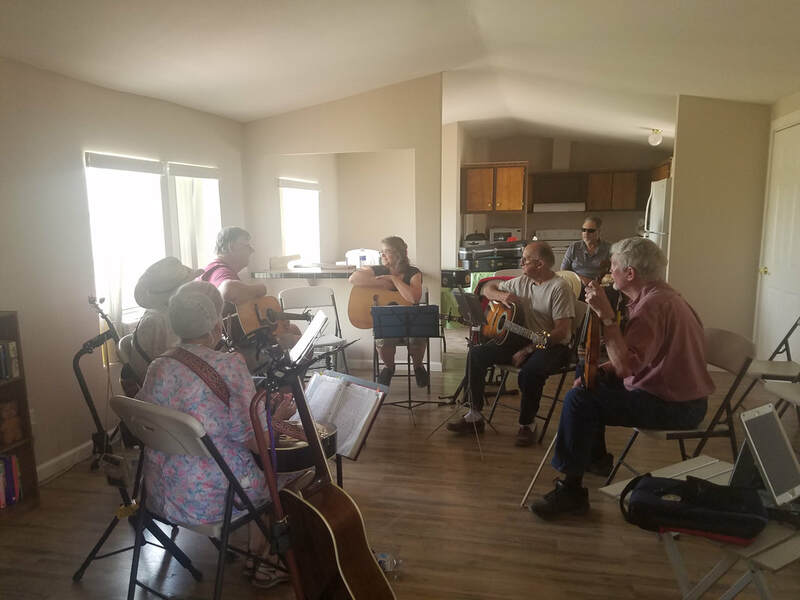 The community occasionally gathers for campfires and sing-alongs and karaoke. Our patrons return year after year, and many have formed lasting friendships. Each month the community meets in the clubhouse to share a meal or other get together.